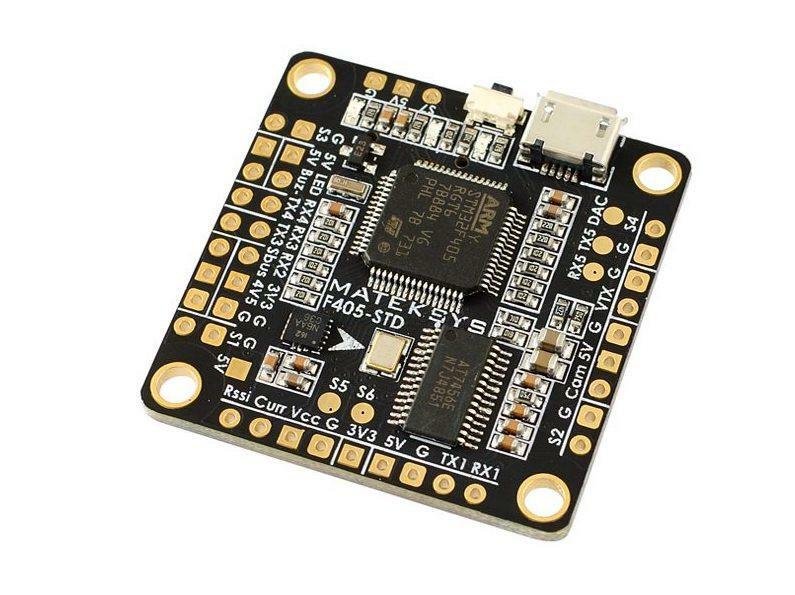 New from Matek is the F405 Mini F4 FC BetaFlight Flight Controller. 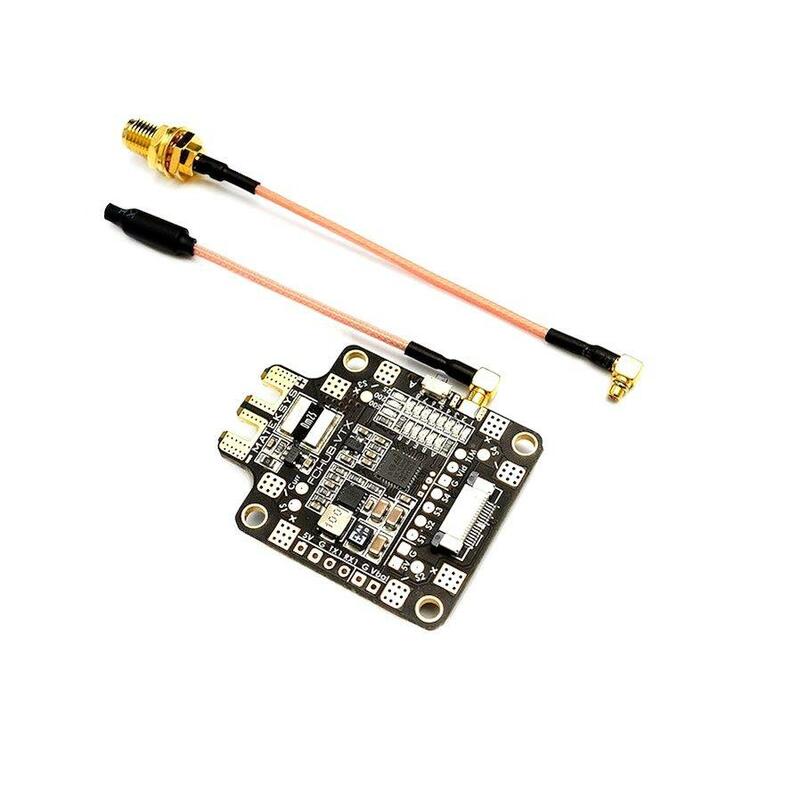 32K Gyro and 32M BlackBox and Betaflight OSD are among the main features packed into this tiny board which will be perfect for the mini racers such as 3" racing drones and the weight saving gurus out there. 20x20mm Mounting Holes compatible with M3 and M2 sizes. Note : Please always test the board first using usb connection as returns cannot be accepted once the Flight Controller as been soldered. Running this in my 3" racer and it was easy to set up and flies great.